The Menino Hyde Park YMCA provides after school care, on site, for children in K1 through Grade 6. 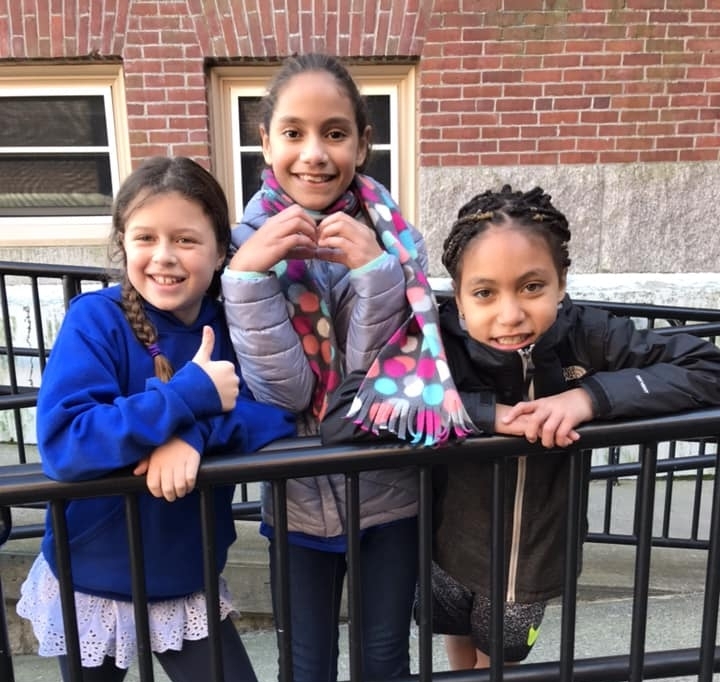 Their mission is to ensure that all children reach their fullest potential through a project-based, active, and intentionally structured curriculum. The program operates Monday through Friday from dismissal at 3:00 until 6:00 PM. Care is also available during all school vacation weeks, snow days and early release days. The Y maintains a 1 to 13 ratio of staff to children. All educators go through extensive background checks and participate in ongoing trainings throughout the year including behavior management, curriculum development, working with Diverse Learners, Teaching STEM (Science, Technology, Engineering and Math). Trainings on medication administration, CPR, First Aid and AED are also provided. There is a fee for this program. However, through the generosity of YMCA donors, scholarships are available for families who qualify. The YMCA also accepts vouchers and offers state subsidies, when available, for families who are income eligible. Applications are available in the office. You can also reach out to the Program Director phone at 781-752-6737. All of the YMCA programs are licensed through the Department of Education and Care. We currently offer boys and girls soccer for Grades 3-8 in the fall and spring in collaboration with America SCORES. We also offer boys and girls basketball for Grade 6-8 in the winter and Ultimate Frisbee in the fall and spring. Our Playworks collaboration supports an intramural volleyball program for grades 3-5, and another girls’ basketball season for younger girls. We are looking for opportunities to expand our sports offerings. Please let us know if you have suggestions.